If you can never seem to get a piping hot shower, your dishes are never crystal clean, and your clothes fade quickly, you could have hard water. This buildup of mineral content can lead to several problems, so keep reading to find out how Putman Plumbing can help. The minerals in hard water leave a residue on your clothing, making bright new colors fade quickly. The residue also can cause your soft clothing and sheets to become rough and scratchy. Hard water causes sediment to buildup in your hot water, which doesn’t allow the water to heat up as hot or as quickly as it should. A hot water heater that’s not able to work efficiently will lead to increased energy bills, so keep an eye out for that too. The minerals in hard water settle in as residue on dishes which even the best dish soap will have a hard time rinsing off. You’ll also notice filmy shower doors that are impossible to clean, and your hair and skin will even feel slimy from buildup. Our plumbing professionals can install a water softener in your home, which replaces excess calcium and magnesium ions with sodium ions. Sediment and residue will be reduced because sodium ions help the minerals to dissolve more easily, leaving you with brighter clothing, softer sheets, cleaner dishes, healthier hair and lower energy bills. 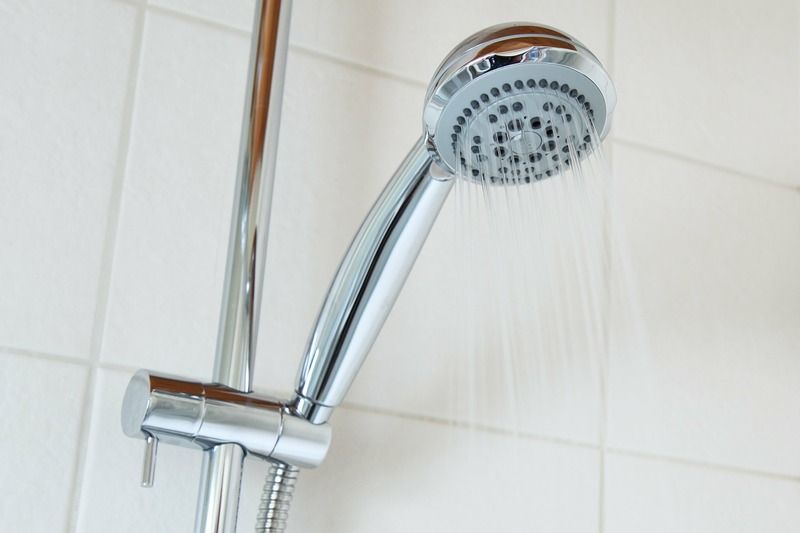 You’ll be amazed at the difference — even if you didn’t even realize you had hot water! 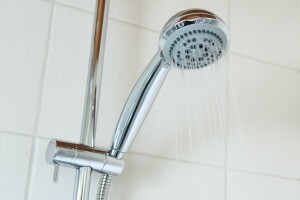 We are pleased to be a trusted Middletown plumbing company and would love to help you enjoy the water in your home. Just give us a call any time you have a plumbing question!